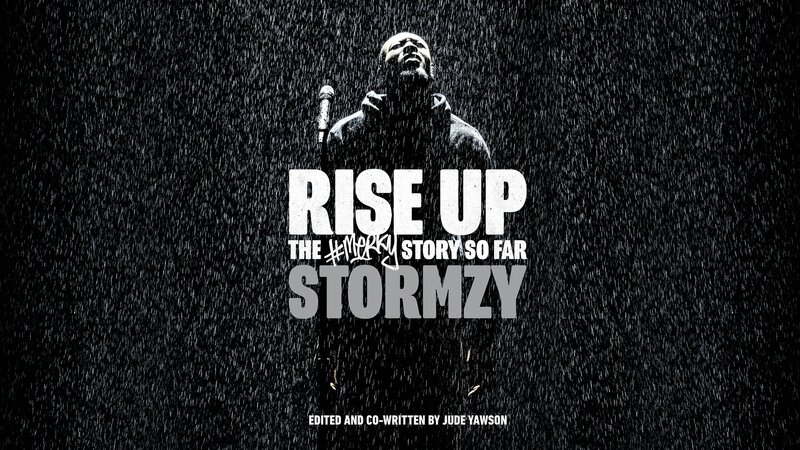 Stormzy will release new book Rise Up later this year through his #Merky Books imprint. The project is linked to Random House, and aims to promote diversity in publishing through uncovering new voices. Rise Up is presented as "The #Merky Story So Far" and it finds Stormzy working alongside Jude Yawson. Alongside this, #Merky Books will release new title Taking Up Space by Chelsea Kwakye and Ore Ogunbiyi, which tackles diversity in higher education. Billed as "a guide and a manifesto for change" the book is written by two recent Cambridge graduates, who weave their own experiences around a challenging discourse. The pair comment: "Diversity and inclusion have become buzzwords, especially in education, but it is time that we had honest conversations about what those two words truly mean, especially for young black girls." "Through our stories and the experiences of past and present university students, this book seeks to fill the gap of often incomplete conversations about widening participation and inclusion at university. It will be the book that we wish we had before going into university and we hope it provides a comfort to those who will inevitably share our experiences."